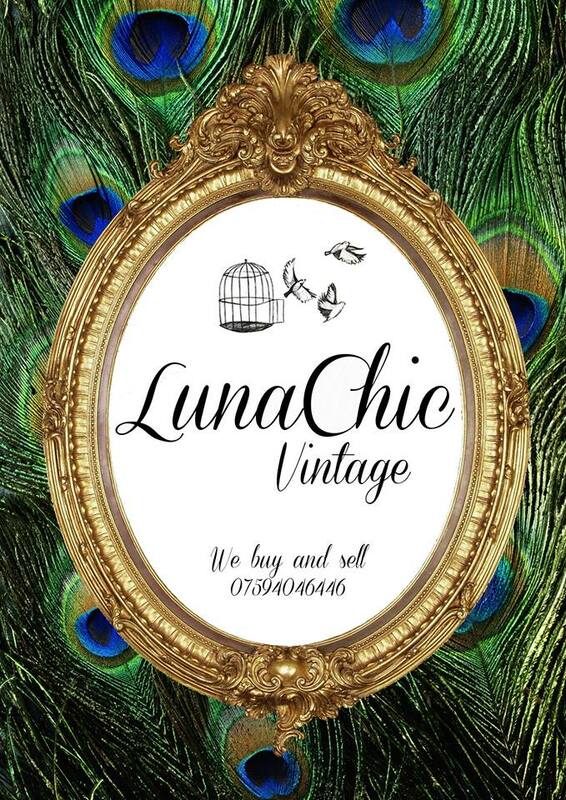 Luna Chic Vintage is a vintage shop located on the third floor of the Antiques and Craft Centre at 27 New Street. It is run by mother and daughter and we stock a very wide variety of vintage clothing and accessories. 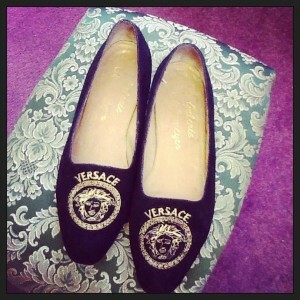 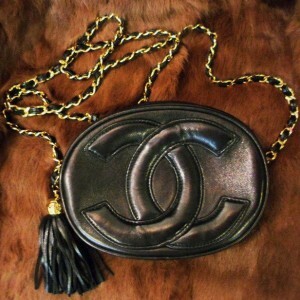 Starting from items like backdated issues of Vogue magazines to the designer items like Chanel and Versace shoes. 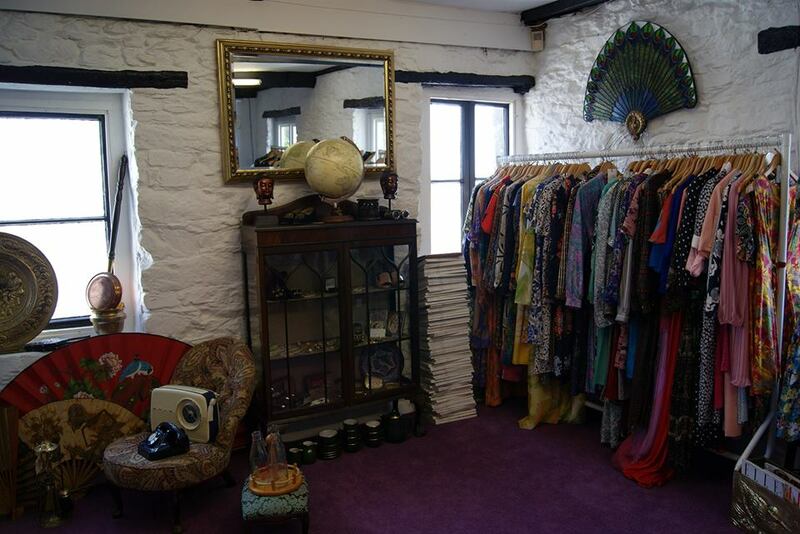 All our vintage goods are hand picked by us and always taken care of, we make sure every item is in great condition and washed prior to display in the shop. 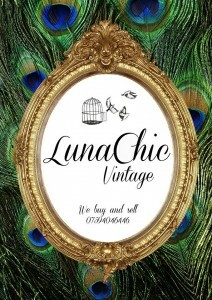 Our prices range from as little as £5, so every one will be able to find something they like.